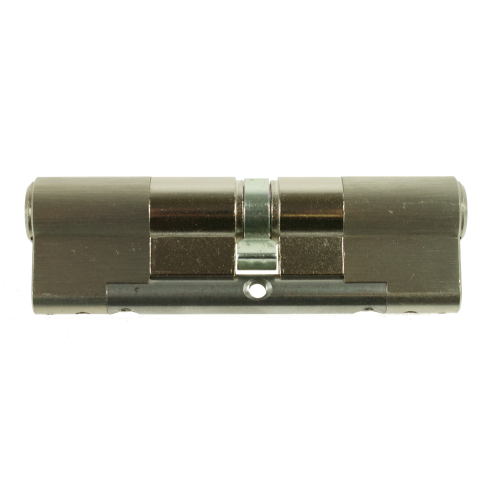 To prevent key-holders being locked out by keys being left in the inside of door, you need anti-lockout operation on your cylinder. 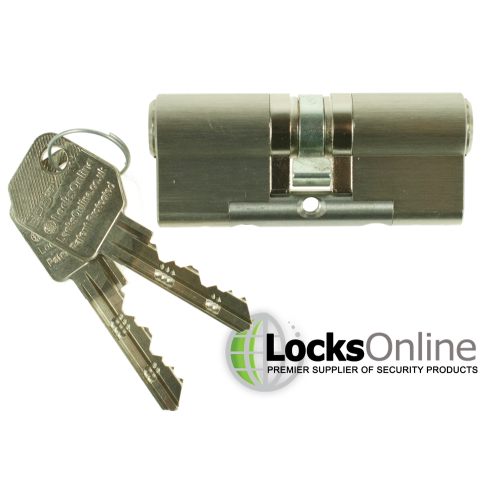 When looking for a cylinder that is able to be operated even when someone has left the key in the lock on the other side, you may have found yourself hitting brick walls, as most cylinders don't allow for this functionality. 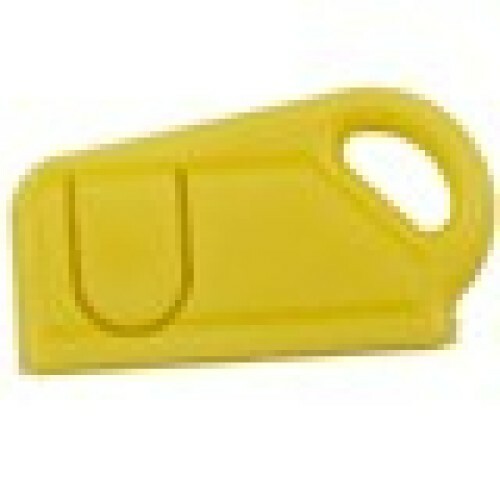 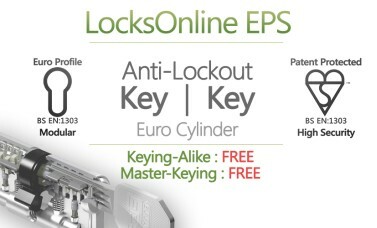 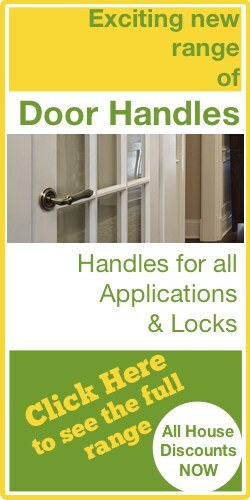 However, this is just one of many key features we can offer with our LocksOnline EPS cylinders. 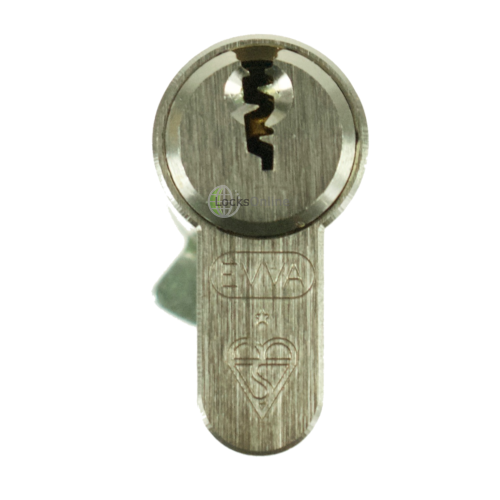 This functionality of key operation from both sides even when a key is left in the door lends its self perfectly to situations where safety concerns are raised over the ability to limit access to key-holders by leaving the key in the door. 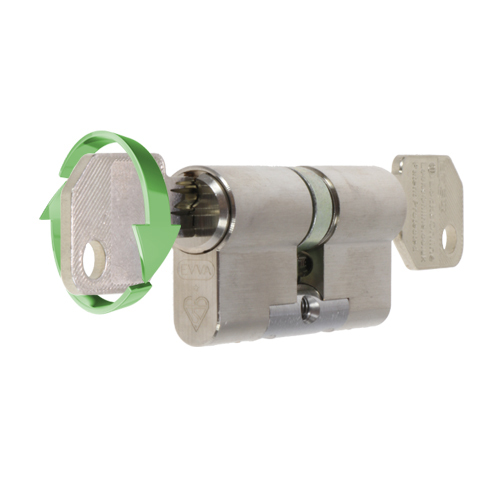 This is a common concern for homes where carers need to gain access to check in on and tend to the elderly or disabled, who may leave the key in the door for convenience or to avoid losing their key, but you do not want the cylinder to be inoperable as a consequence. 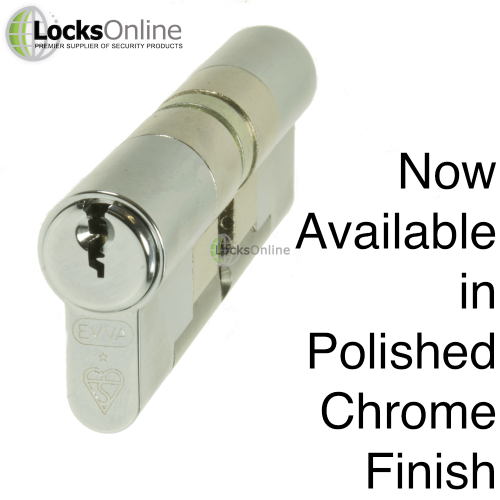 Of course, since these are part of our High Security LocksOnline EPS Cylinder range, you can still expect to be covered by all the high security features; including our own patent-protected key profile, meaning you can rest assured that nobody can get copies of your keys cut - that's right; we keep a secure database of all registered LocksOnline EPS cylinders, and will not allow copies to be made without your authorisation! Similarly, a carer or member of staff issued a key cannot go to a local key-cutter to get copies cut, as they would not hold our key blanks which they would need in order to cut a functional key. 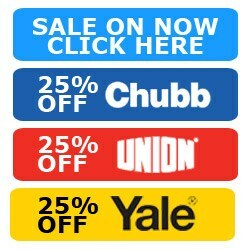 Please be aware that because these are custom built to your specifications, we are unable to accept the return of these items for a refund. However we are able make alterations to pinning arrangements or incorrect sizing etc if required, this may incur a workshop fee but does allow for correction of incorrect specification at the time of ordering. 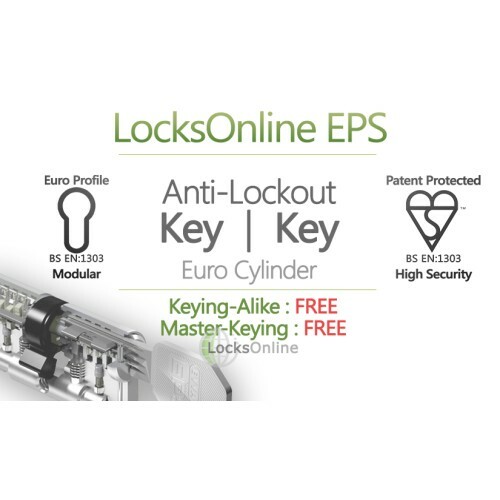 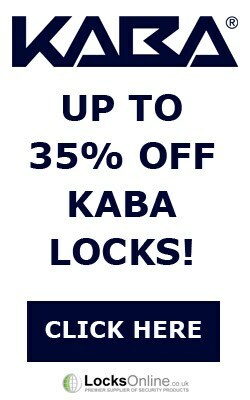 *Further to the above, our LocksOnline EPS cylinders are snap-resistant due to their solid steel core compared to standard brass cylinders, and are anti-bump, anti-pick and anti-drill. 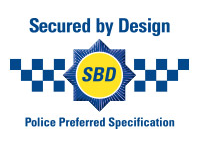 With this high level of security comes the British Standard EN1303 certification, and are therefore visibly kitemarked to demonstrate this. 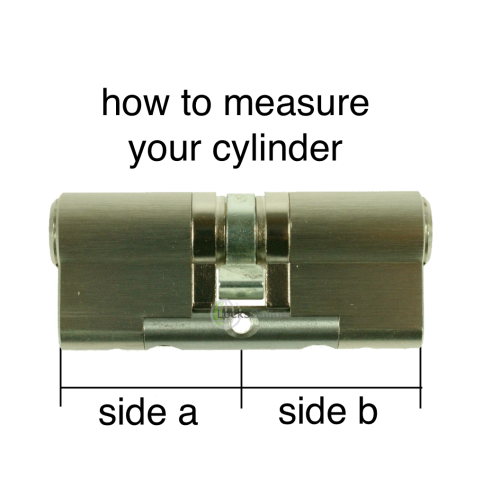 So confident are we that these cylinders are built for performance, we give them a lifetime guarantee! 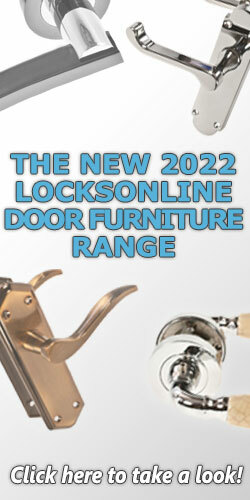 They are now also 90 minute fire rated! 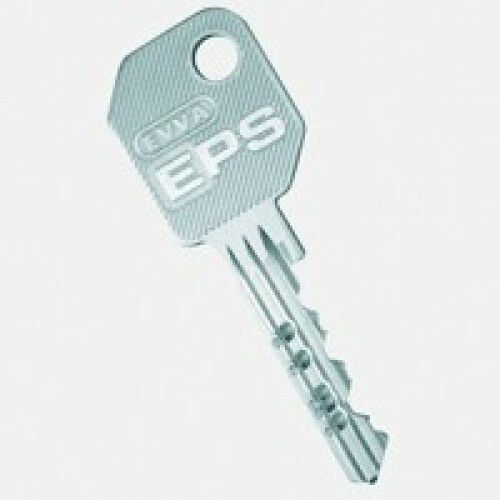 Provided with two keys as standard, there's no limit to the amount of keys we are able to cut for you. 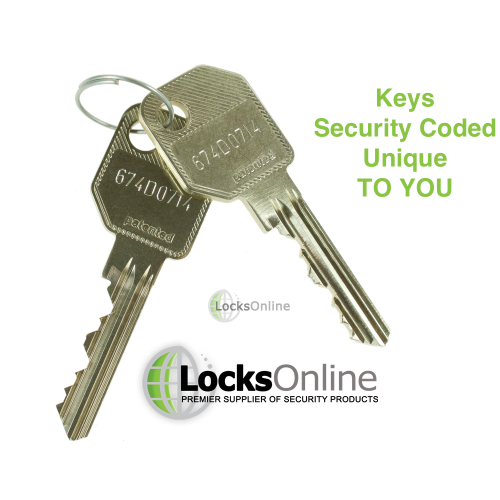 Each and every key will be logged in our system under your registered profile for each cylinder. Keying-Alike Service Free Keying Alike!